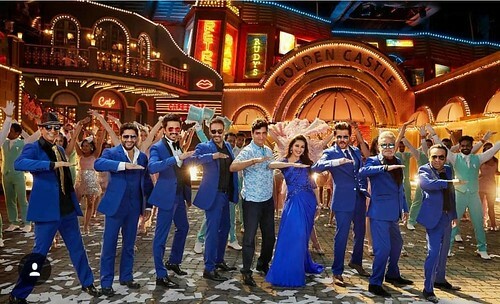 Total Dhamaal is an upcoming adventure comedy film directed and co produced by Indra Kumar. The full cast of Total Dhammal is ready with some unlimited comedy. 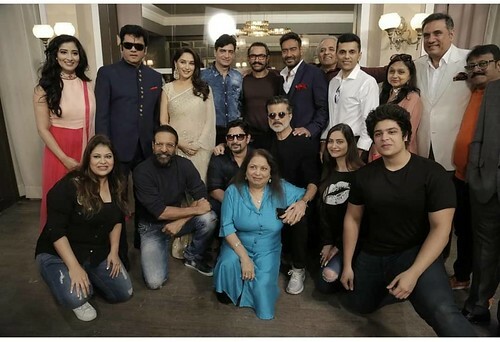 This time the comedy will be more with talented actors Anil Kapoor, Madhuri Dixit, Ajay Devgan, Sanjay Mishra, Arshad Warsi, Boman Irani, Javed Jaffrey, Riteish Deshmukh, Johny Lever and others. The film promises to make the entertainment and fun tripple. It is all set to hit the screens on February 22,2019. The makers have also made an announcement about the trailer release which is happening on this Monday, January 21. 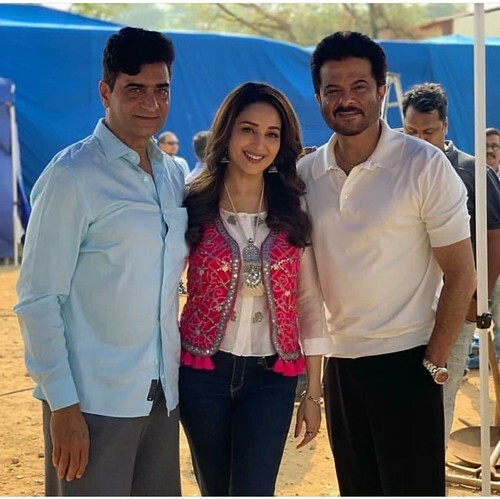 The film is more special for another reason that is Madhuri Dixit and Anil Kapoor marking their reunion after 17 years is definetly something worth watching.